As a lifelong lover of animals, art, and nature I find satisfaction in creating artwork using a sustainable, eco-friendly medium – the wool from my own sheep. Felting is an ancient process with many practical and artistic applications. 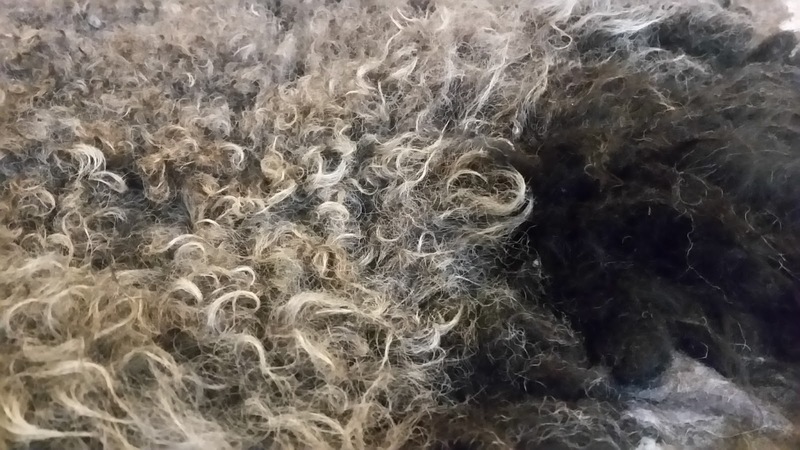 I take my flock’s fiber from shorn fleeces to finished felted artwork. My raw felted fleeces are a celebration of the wool itself, the sheep that produce it, and life in rural Minnesota. I am currently exploring ways of melding felting with other design processes to create wearable art, sculpture, and outdoor installations. I have studied with several renowned artists and feltmakers both locally and from around the world. My felt artwork has won awards in fine art venues and has been presented in publications including The New York Times and Lark Crafts’ 500 Felt Objects. I teach classes regionally and at my studio in rural Ogilvie, MN. All text and images copyright Rebecca Utecht, 2015. Simple theme. Powered by Blogger.